I'm snagging a few of these Vintage Baseball Caps $13.99 (Retail $27.99). We all have those "hat days" that we want to grab a cute lid and run out the door! 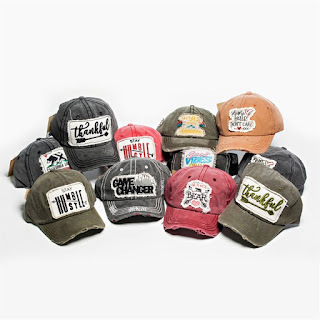 These distressed vintage caps will catch your vibe of the day for sure! Fun quotes and memes to choose from in a variety of colors! $3.99 for the first item and $1.99 for each additional item. US only. Seller usually ships within 2 business days. Ships no later than Fri, May 4.